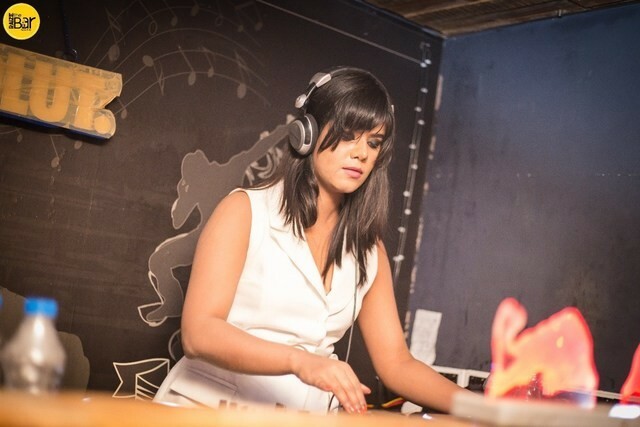 Dj Rhea has made a mark in the Dj Industry because of her immense talent & understanding of Multi-Genre Music. 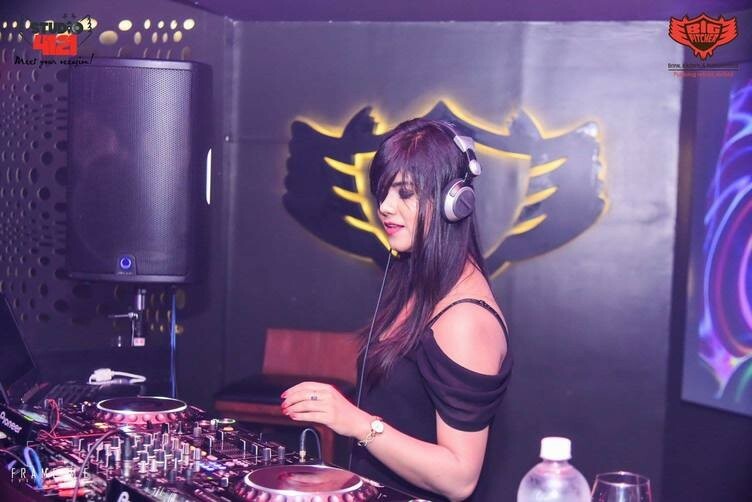 In the span of over two years, she has been able to play in many clubs, private parties, corporate events & has traveled to many cities in India & abroad for her successful shows. 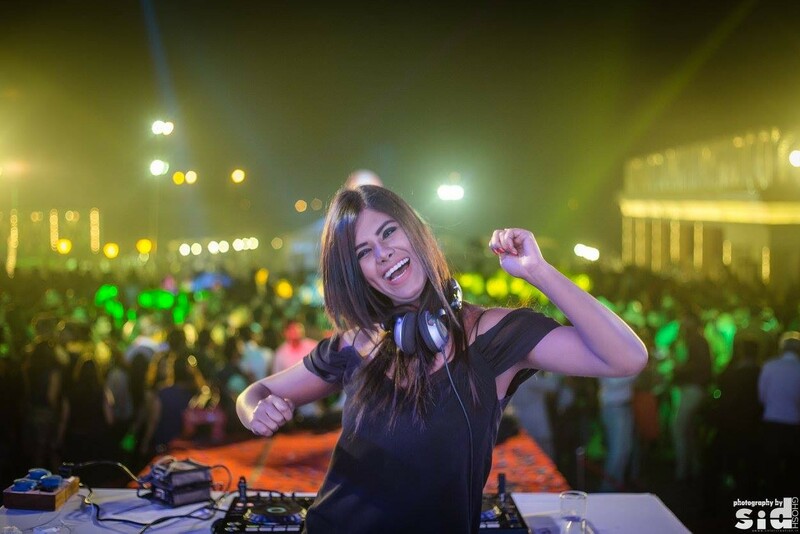 She has performed alongside some of the country's top Djs in various show & festivals. 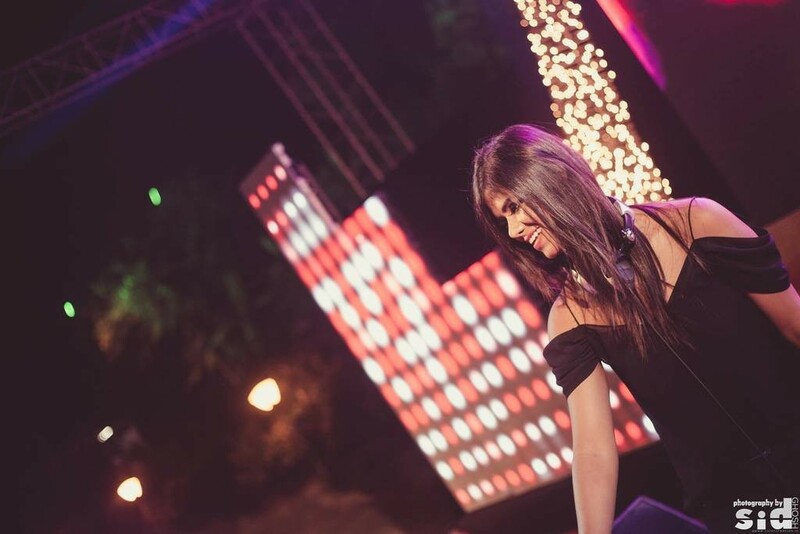 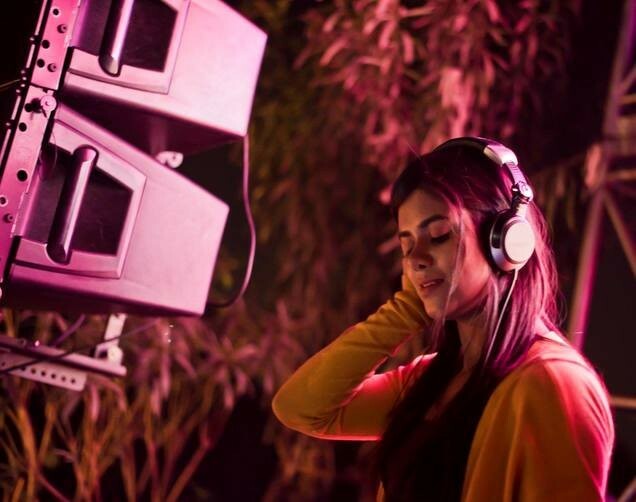 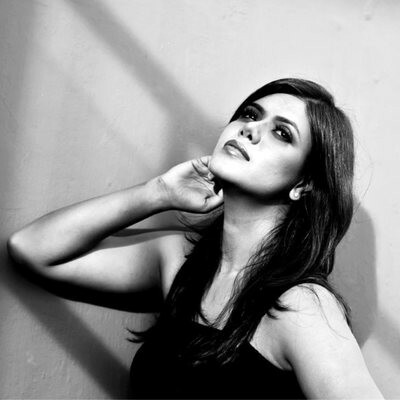 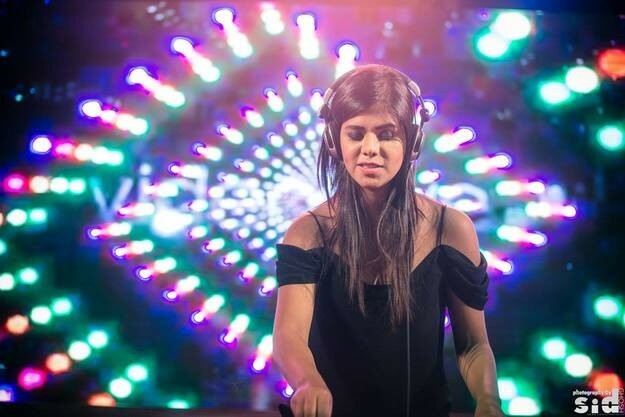 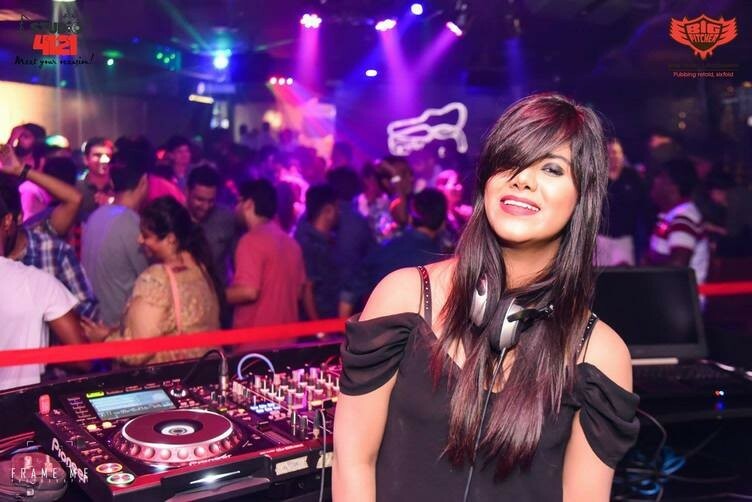 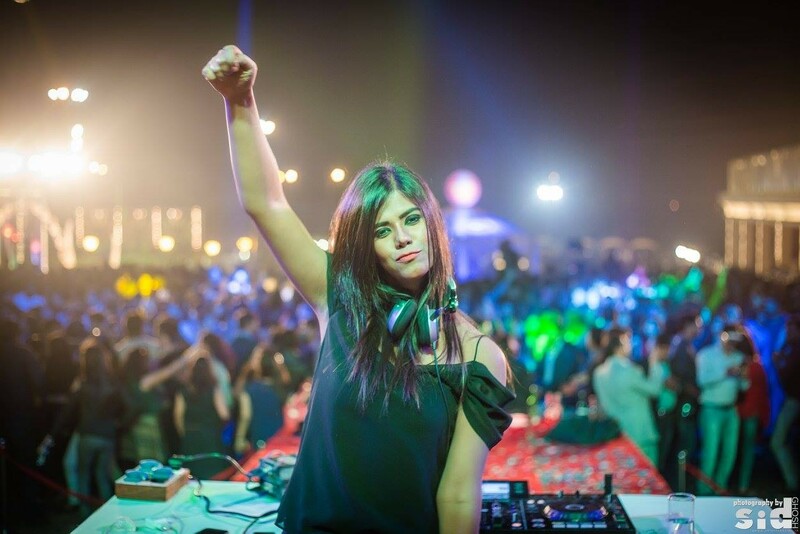 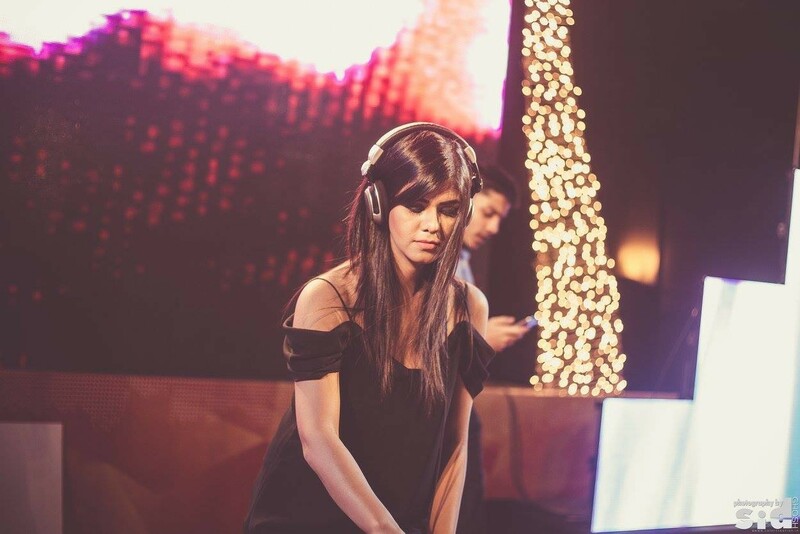 Dj Rhea has been playing for the KKR Post Parties In ITC Kolkata and also played for the IPL Final Post Party held at Kolkata in 2015.She has played for many top of the line festivals too, like DUSK , United & SKY Festival.